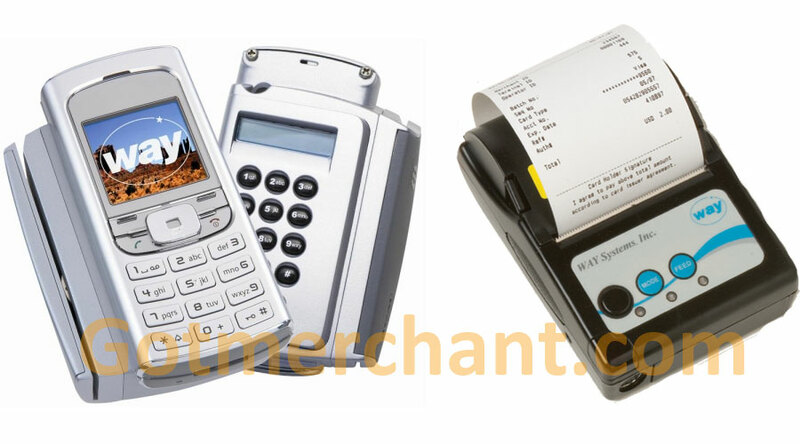 The Way Systems 1531 & 1581 credit card terminals combine low-cost mobile phone technologies with the capabilities of a credit card terminal. The Way Systems integrates the security and functionality of traditional credit card terminals with the convenience of a mobile product to allow you to accept payments anywhere. 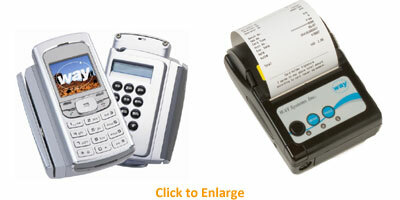 We have other wireless credit card terminals as well. **Plus debit network Interchange fee.